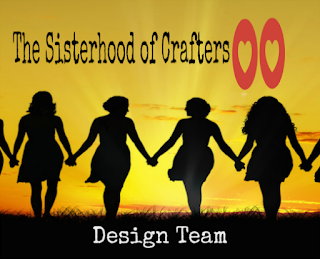 The Sisterhood of Crafters has a new challenge up today! as we create our project for this challenge! Hope you will play along with us this challenge. You have until March 6th to get your projects linked up! 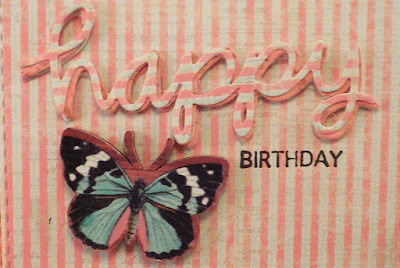 supplies: paper- prima; ink-onyx black(versafine); dies-happy(amuse studio) and tag bundle (amuse studio); stamp- happy days (amuse studio); accessories- wood butterfly (prima). I originally was going to put the pattern paper that is behind the striped paper on top to be the happy...but I ran out of it. I die cut 5 happy's. I only had enough for 3, so then I used the stripe paper for the last 2 and really like it going the other way with it being offset. 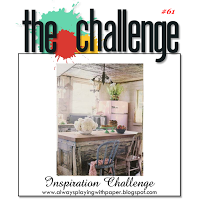 Make sure you pop over to see what the other DT Sisters did with this challenge! I was inspired by the pink blanket and the wood. Crafty hazelnut's Pattern Paper Challenge...anything goes...just use pattern paper. 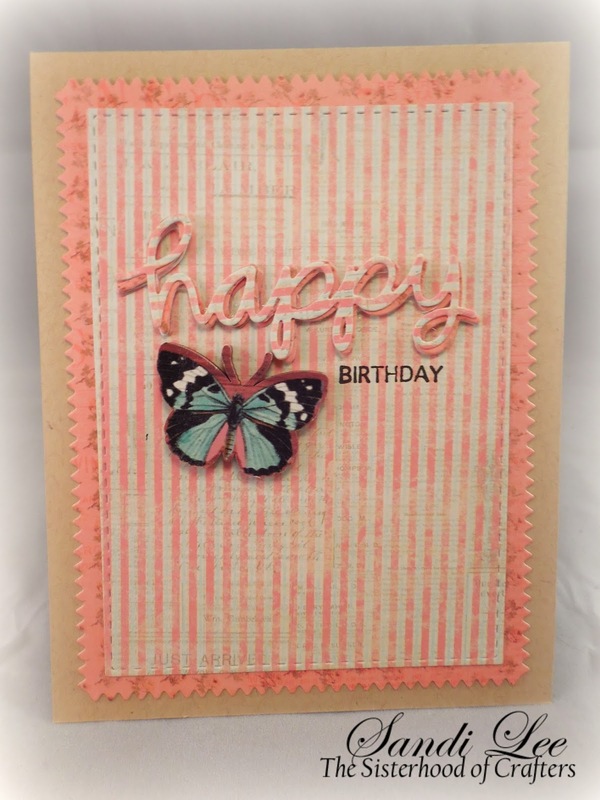 Pretty card and nothing says Spring like the first sight of a butterfly!! Love the paper you used for the background and the switching the direction for the sentiment. Beautiful butterfly, too. Gorgeous card. Such a pretty card! Love the offsetting stripes!! Thanks so much for joining us at The Challenge this week! Beautiful design! 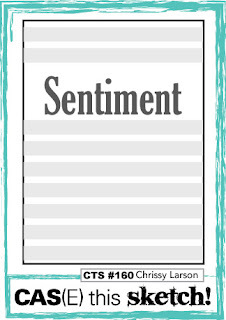 Love the way you switched the direction of the stripes on the sentiment so the word would really stand out. Thanks for joining us at The Challenge!